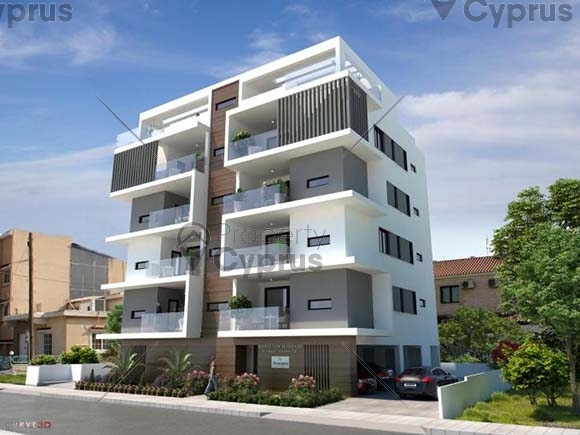 This prestigious apartment block is located in the Larnaca Marina area and the Larnaca town center. It is only a 5 minute drive to the beach and only a few minutes away from private and public schools and colleges. 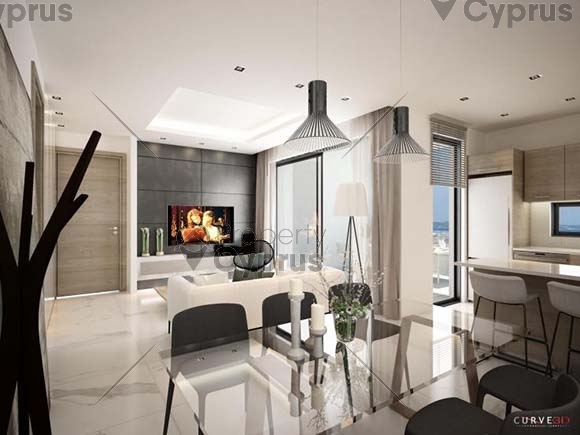 A 5 minute wall will take you to supermarkets and all amenities and the Larnaca Marina. 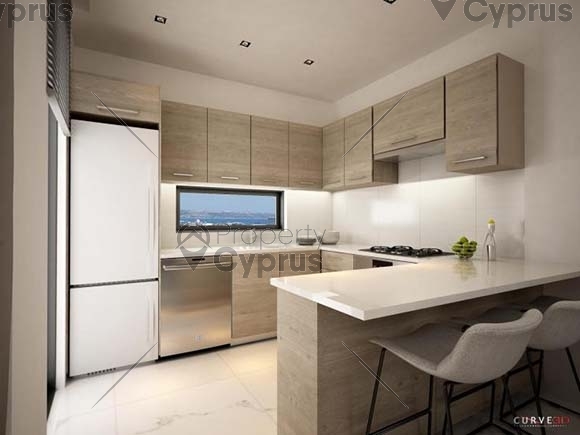 The location is a 20 minute drive away from Larnaca International Airport and connects easily to the highway which will take you to all major cities in Cyprus. 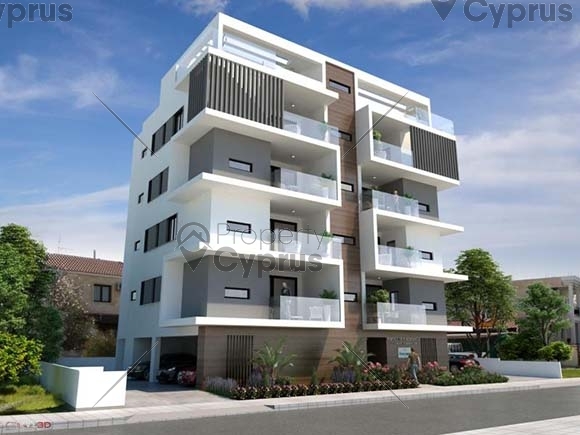 This lovely residential area is quiet and offers tranquility and prestige as there are large luxury houses in the neighborhood. 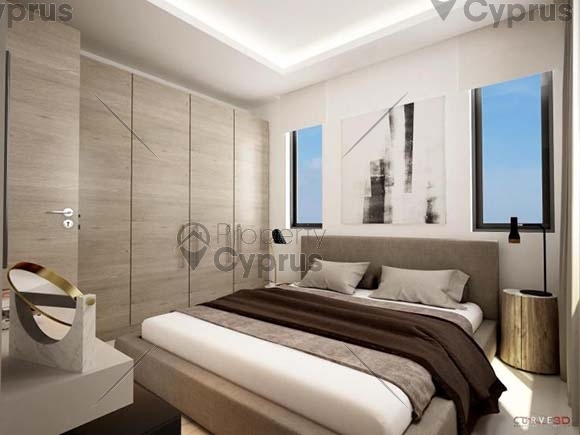 The project has 8 two bedroom, 2 bathroom apartments all with spacious and contemporary living areas. There are 2 apartments per story ensuring optimum privacy. 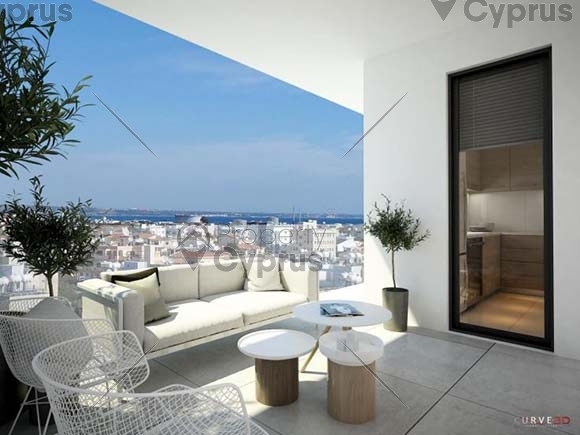 The 4th floor apartments have individual private and luxurious roof gardens with amazing views of this prestigious neighborhood and the Mediterranean Sea. Each apartment has one parking ban and a storage room on the ground floor. 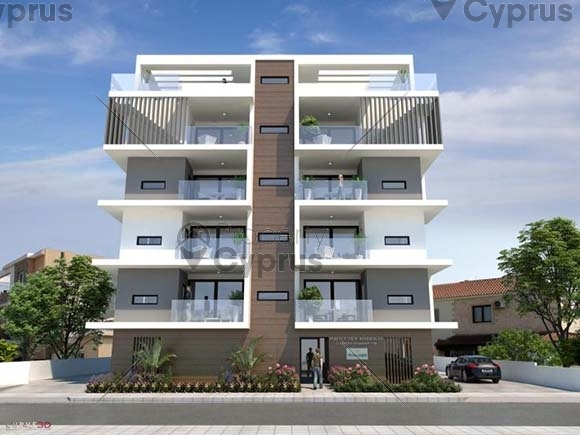 All the energy efficient luxury apartments are designed with large living areas and balconies with large bedrooms including en-suite bathrooms. 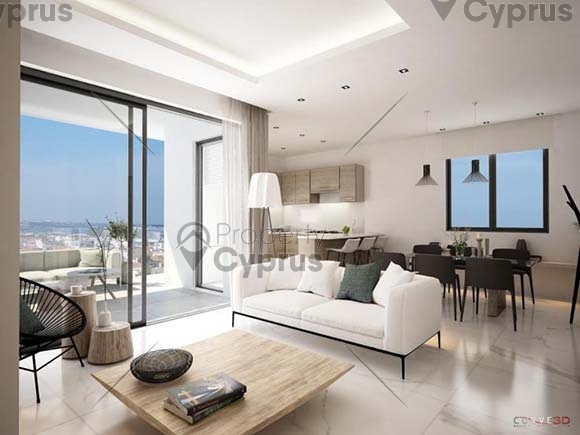 The top floor has a beautiful penthouse which has 2 bedrooms and an extra room on the roof garden with special luxurious features. 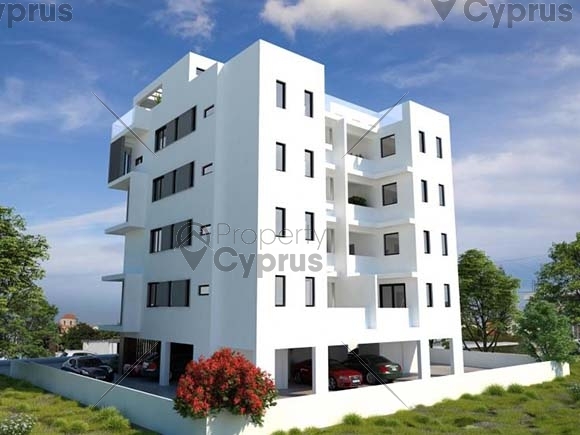 If available you can purchase two apartments on one floor and have a whole floor apartment built to your specifications. 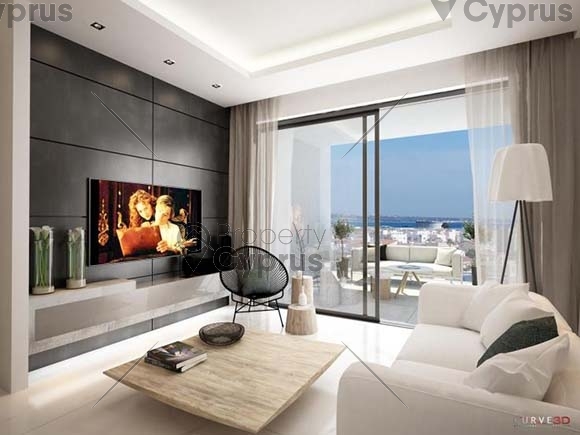 All the apartments have been designed by a professional team of Architects, Engineers and Interior designers. 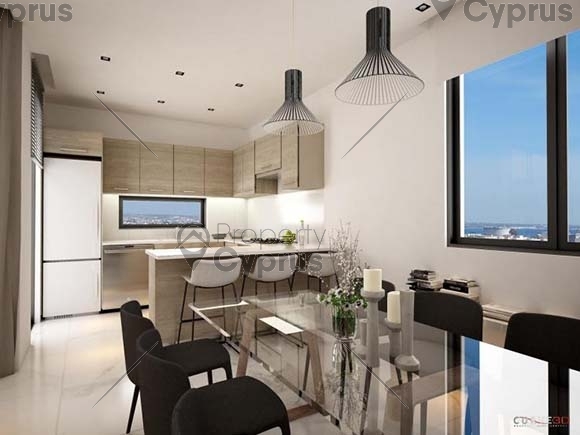 The apartments feature top quality high pressure laminated synthetic wood, unique glass balconies and a clever layout of living areas. Quality Italian ceramic finishes on all floors and in the bathrooms and kitchen can be selected by the buyer.